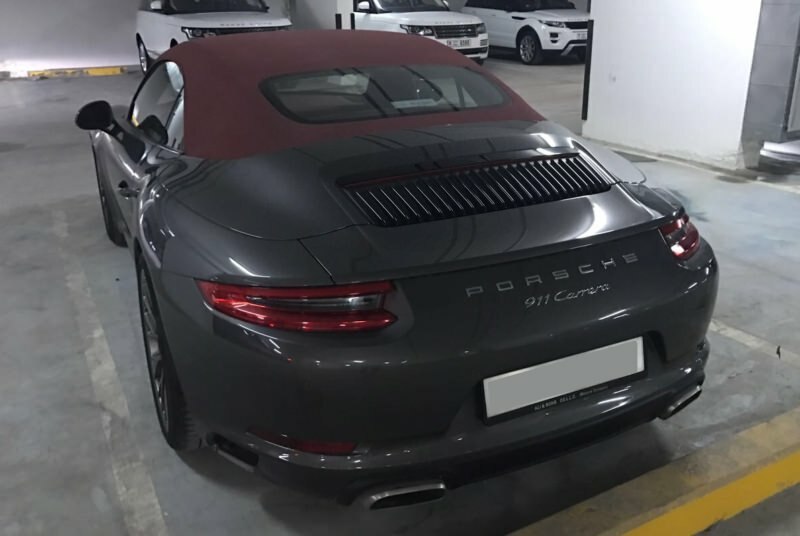 Porsche 911 Carrera cabriolet – a miracle of engineering thought for hire in Dubai. This car belongs to the class H2. The interior of this car retains the traditional concept inherent in the German automotive industry – nothing superfluous, maximum functionality. Engineers have repeatedly modified the body, and over time aerodynamics has reached impressive performance, at the moment – 0.29. 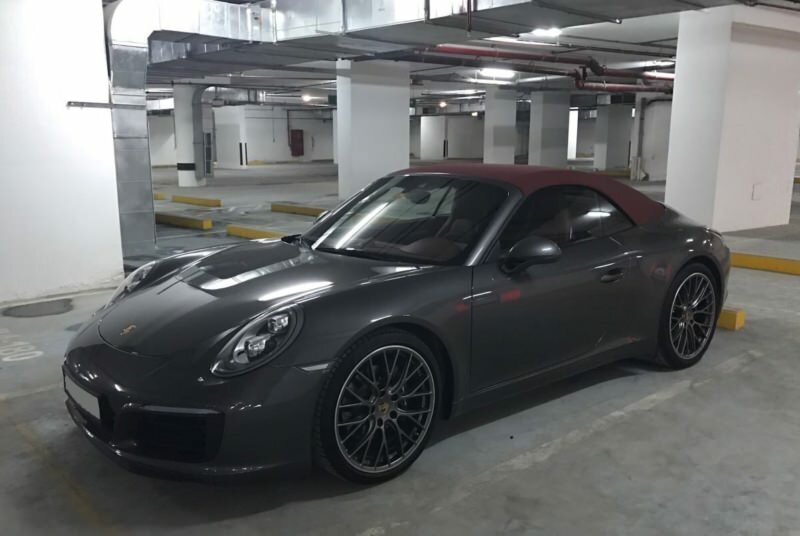 Rent a car Porsche 911 Different types. The time of folding and unfolding the roof is only 11 seconds. The current motor allows you to accelerate the Porsche in just 4.5 seconds. 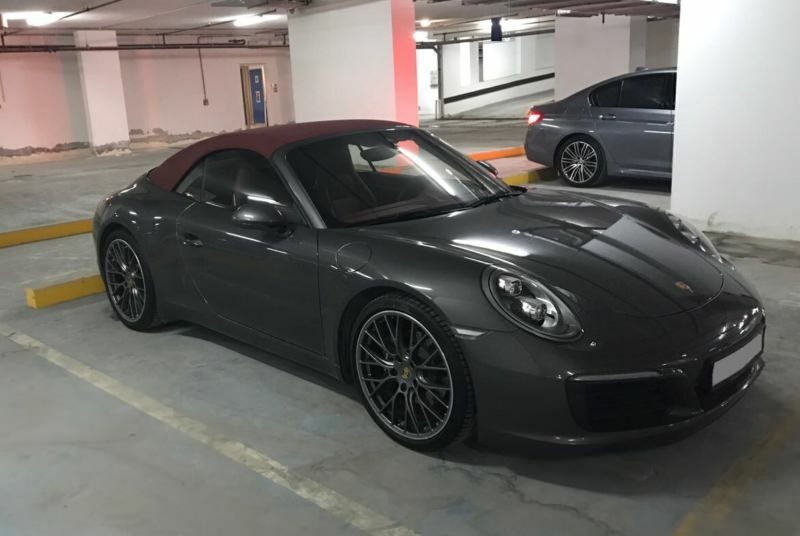 Rent a car in Dubai, and you will understand what qualities the German automotive industry is considered to be the standard of quality.